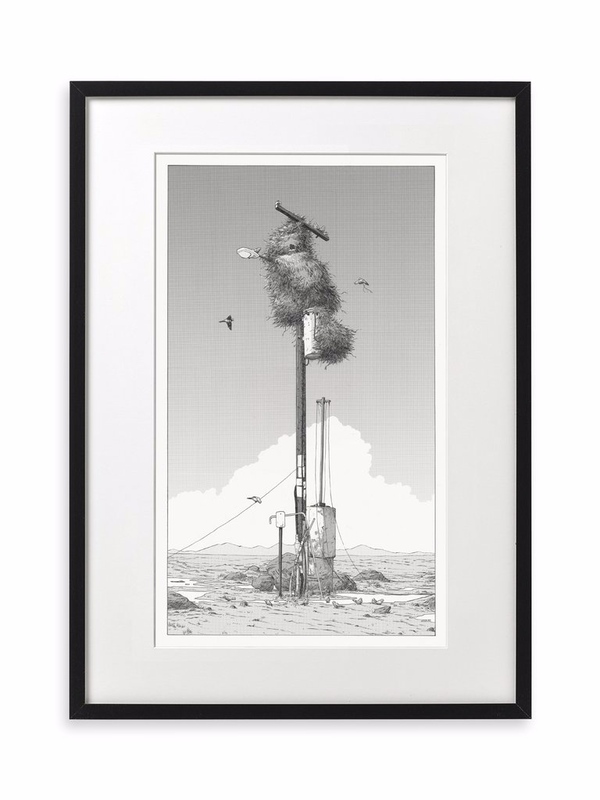 Mondo first commissioned me to photograph their beautiful, limited edition screen-printed posters in 2011. Since then, I have been hired to document and showcase their ever expanding catalogue of thoughtful products including, but not limited to, vinyl records, VHS cassettes, publications, apparel, and enamel pins. To view a gallery of photographs showcasing the details of various Mondo prints, please click here. Mondo, located in Austin, TX, specializes in creating limited edition screen printed posters for classic and contemporary films, television shows, comics, and video games. In addition to posters, they also produce and distribute vinyl soundtracks, toys, and apparel, as well as showcase original art with monthly shows in their gallery space. 'Variants' by Mike Mitchell for his solo show with Mondo during SXSW 2017. ‘MONA-000A’ by Matthew Woodson for the ‘Silent Aviary’ gallery show in 2018. ‘They Live’ original soundtrack. Vinyl packaging by Alan Hynes.